View Our Online Order Entry! Welcome to DASH Courier & Logistics, trusted courier service for customers throughout NC and SC. Since 1999, we have specialized in providing rush delivery around the clock with a complete commitment to accuracy and reliability. With over three million packages successfully delivered, DASH is your partner for experience and capability in courier delivery services throughout the Carolinas and beyond. - Josh D., Trans-Expedite, Inc.
- John L., General Air Conditioning Service Corp. 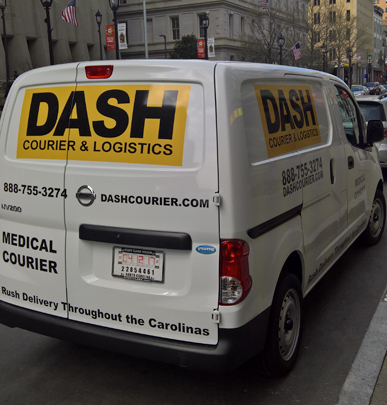 DASH Courier & Logistics delivers local and national freight shipping, less-than-truckload (LTL) freight delivery, and cargo shipping on demand services for freight up to 8,500 pounds in the Charlotte, NC and Raleigh, NC markets. 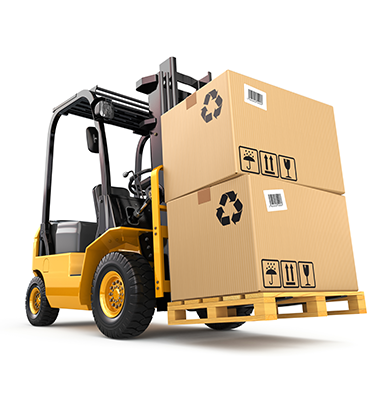 As part of our logistics services, we also provide warehousing along with delivery-on-demand services to meet virtually any requirements. With extensive experience serving a wide range of industries, DASH Courier & Logistics is your source for accuracy and reliability, regardless of your needs. We serve the medical industry, clients in legal professions, just-in-time manufacturing producers, and a range of other commercial clients. Want to Drive for DASH? 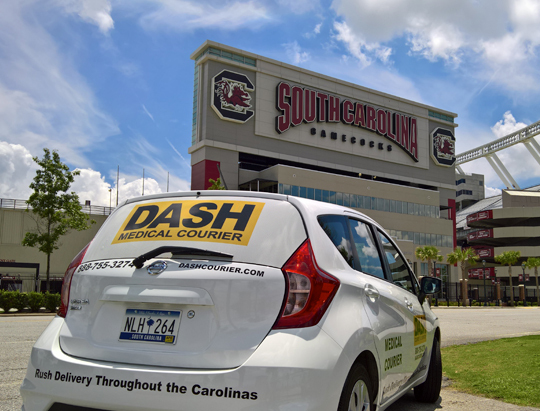 DASH Courier & Logistics is always seeking to hire experienced drivers looking for courier jobs in Charlotte, NC, Raleigh, NC, Greenville SC, Charleston, SC, Asheville, NC, and throughout the Carolinas. Call us today at (888) 755-3274 or contact us to find out how DASH Courier & Logistics can serve all of your courier service, logistics, and freight needs.